Update 13 July 2010: Chart 3 added following UKVI's comment below. For many months now I have been showing the PE10 for the ASX200 and the S&P500 however what I have always been looking for is a cyclically adjusted PE ratio dataset for the UK FTSE100. In shorthand a FTSE100 CAPE or FTSE100 PE10 depending on your preference for acronyms. Unfortunately a complete dataset has been impossible to find. I have therefore spent many hours constructing one from pieces of data taken from Motley Fool Discussion Boards, the Financial Times marketdata and Yahoo Finance. 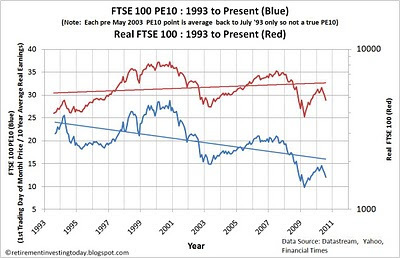 I therefore can for the first time present a chart of the FTSE100 PE10 and for good measure I’ll throw in the Real (inflation adjusted) FTSE100. - Each month’s data point is taken from the first trading day of the month. - The first 10 years of data is not a true PE10. Unlike my other equity market PE10 charts which start 10 years from the first real equity point this time I have been forced to average in. For example the first data point is only the real earnings for 1 month rather than 10 years, the fourth data point is the average real earnings for 4 months etc. This continues until the 120th month when the true PE10 is calculated. Not perfect I know but the best I can do. This is significant and needs to be kept in mind when reading the chart. 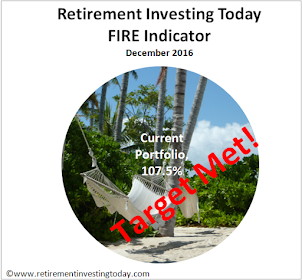 I can’t say I thought of this technique and so I pass my thanks to UK Value Investor’s Diary who introduced me to this idea. 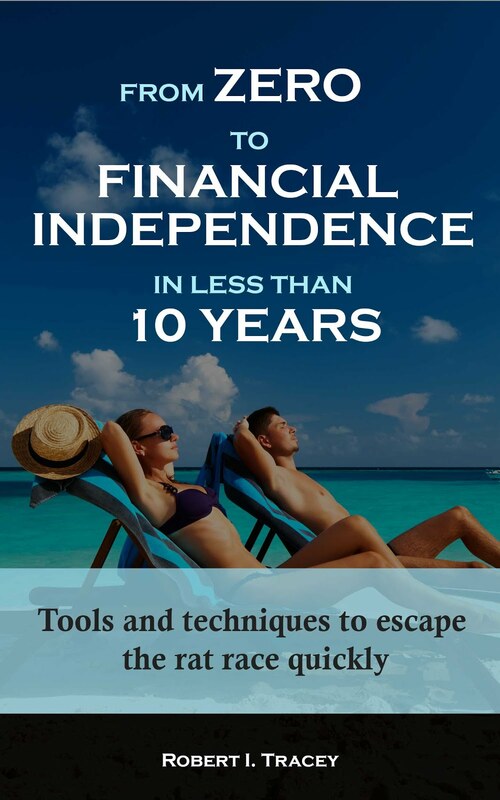 - I have used the CPI as my inflation adjuster. There could be more appropriate inflation adjusters and I’d like others opinions if they have a better measure. Why did I pick the CPI? The reason was that both my ASX200 PE10 and my S&P500 PE10 both use the respective countries CPI so it might in the future allow for better comparisons between countries. FTSE100 PE10 = 12.0 which is down from 13.0 last month. FTSE100 PE10 Average = 20.0. My second chart today shows how the PE10’s of the 3 countries that I know track compared. It’s interesting to see just how over valued the US became compared to the UK and Australia using this measure. 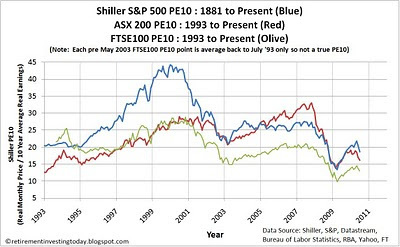 - July 2010 price is the 01 July 2010 market close of 4805.8. - UK inflation data from June and July 2010 are estimated. Good work, it's nice to see monthly PE10 data for the FTSE 100 rather than my more clumpy annual figures. 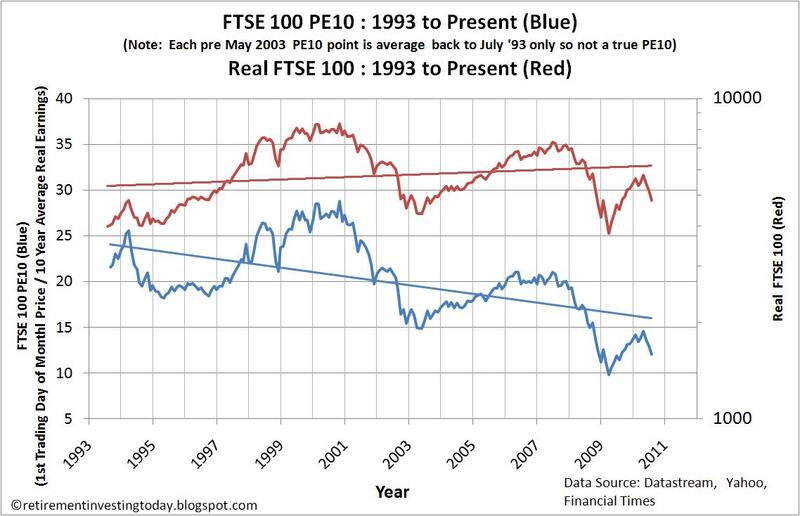 What I find interesting and makes a bit of a mockery of the stock market, or at least sides with the academics who can't understand why stock markets are so volatile, is that the real FTSE 100 stays pretty flat over the last 15 years, but the PE10 is definitely trending down. This is because the average 10 year earnings, real or otherwise, are marching steadily upward no matter what. If you do a chart of real 10 year average earnings you start to see that stock market volatility really is pretty crazy since the total earnings over the next 10 years will likely be very predictable and therefore stock prices have no business whizzing up and down like they do. So real price is up 20.8% (or a CAGR of 1.1%) while real earnings are up 113.0%. To help with the discussion I've updated the post to add a real earnings chart. I'd really like to have data going back a lot further than 1993 so that I could make a more educated historic analysis. 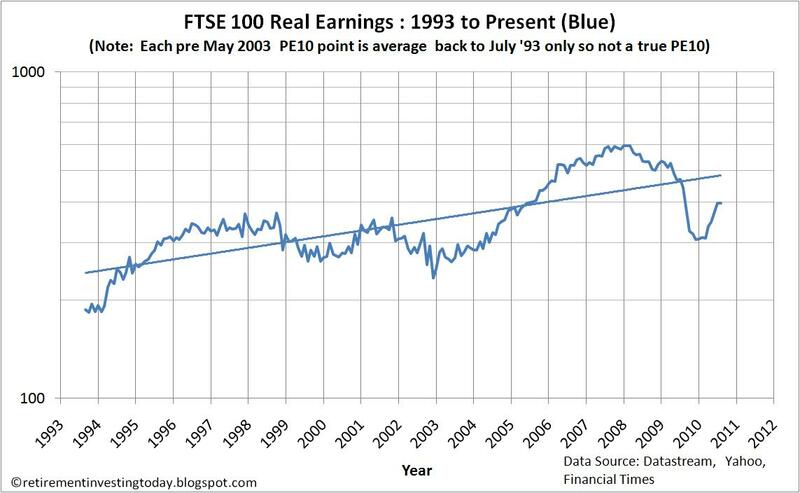 I'm not quite sure what to make of the chart of real earnings chart at first glance. Thinking aloud earnings seem to wander around a Real 300 or so for many years until they then take off in 2004. How much of this was fueled by debt? We saw the big adjustment at the end of 2009 however a 'shot of adrenalin' was delivered in the form of QE and big deficit spending. What I'm wondering is if over the next few years real earnings will return to around 300? Thoughts by any other readers? Have you got any idea how profit margins have varied over this period? Corporate profit margins in the US have been trending up for most of the decade and are now at record highs on any time scale you choose to look at (see http://www.hussmanfunds.com/wmc/wmc070820.htm for the data). If UK margins have followed the same trend, then perhaps even a 10 year P/E isn't a long enough time period? Hi RIT, one thing that I've been worried about from a stock market valuation perspective is the level of corporate earnings in the US, where average profit margins have been at record levels for the last decade. Obviously this inflates the CAPE and makes stocks look cheaper than they are (see http://www.hussmanfunds.com/rsi/profitmargins.htm for example). Any thoughts/data on what average profit margins have been doing in the UK for the last 20 years or so? 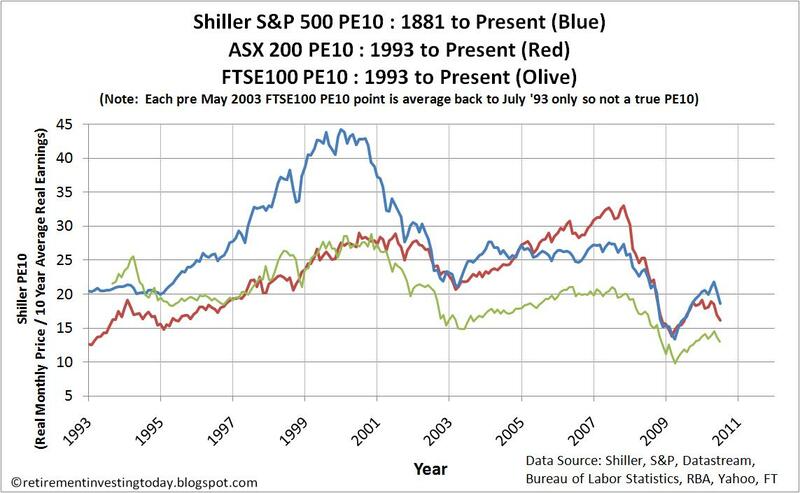 If the same trend has been occuring (I assume it has) then equities might look cheaper than they actually are? Unfortunately I don't track profit margins. I also can't calculate for the FTSE as unfortunately I only have managed to collate inflation, price and earnings data which allows me to calculate the CAPE. If you do manage to calculate it why not pop it up on your blog. I for one would like to find out and read about it. Thanks for the link for the US though as that provides an interesting insight and some food for thought. 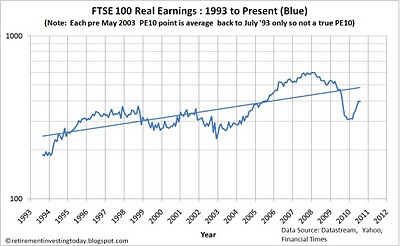 I understand that MSCI have some data on FTSE earnings going back to 1980. I had a quick look at the website and I couldn't find it though - maybe you would have some better luck? Nothing on Bloomberg of any use! Thanks for checking. I had a look at MCSI and couldn't find anything that would help. Thanks for the suggestion though. I'll keep my eyes peeled in the future for any older data. Going forward at least I have a dataset to build on.